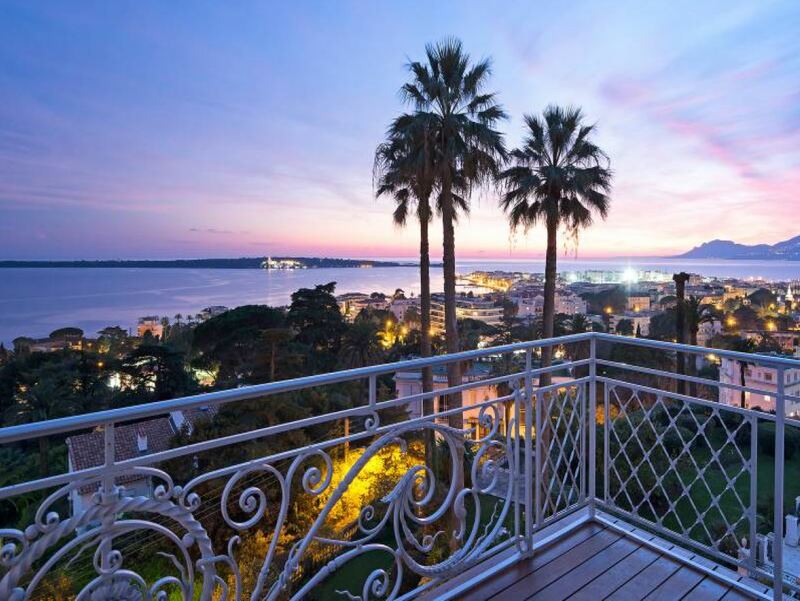 This magnificent 3-bedroom apartment is situated close to the beaches and centre of Cannes. 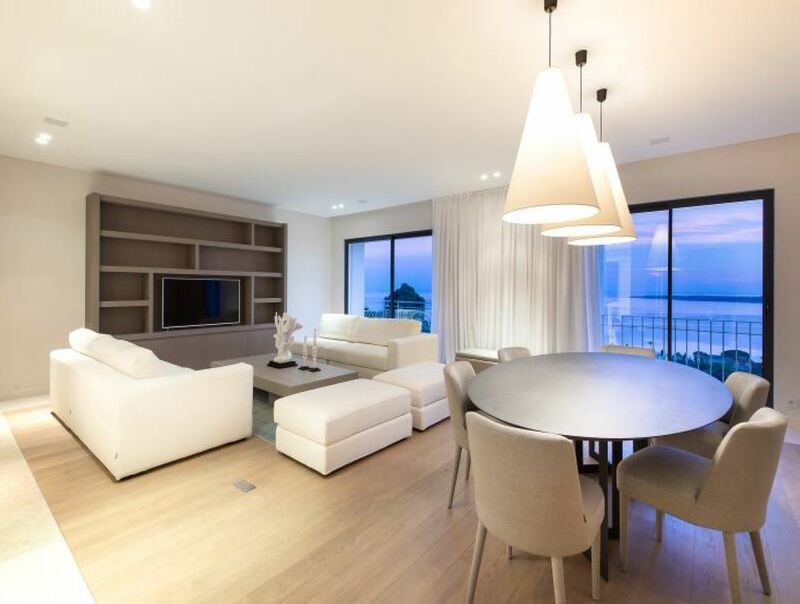 The property benefits from panoramic views of the Mediterranean Sea that can be viewed from the terrace. 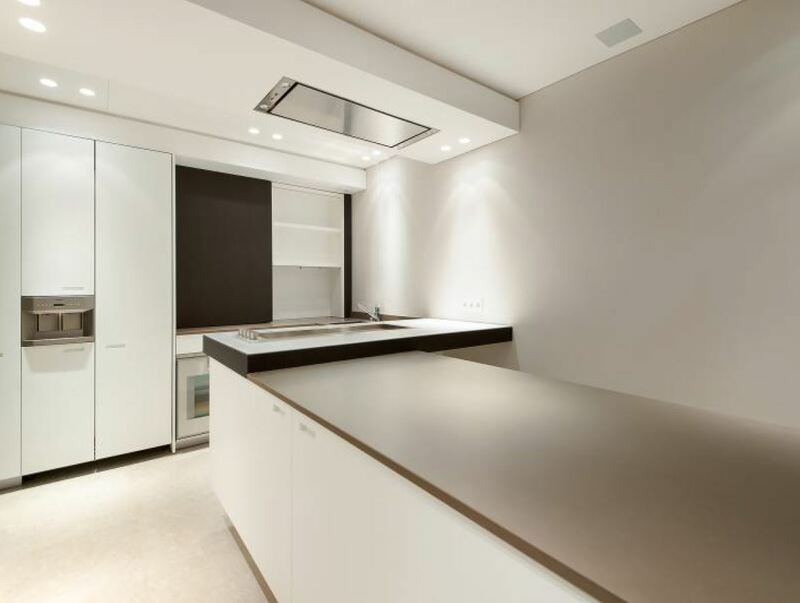 The interiors of the apartment are modern and stylish with a bright living room and a fully equipped kitchen. Guests have a choice of 3 bedrooms, including the master bedroom with a bathroom and 2 shower rooms.